Japan Esports Union (JESU) Vice Chairman Koichi Hamamura shares his opinion on the achieved progress so far. Famitsu, a Japanese gaming media outlet, has set down with Japan Esports Union (JESU) Vice Chairman Koichi Hamamura to pick Mr. Hamamura’s brain about the industry in the country. The topics were varied, exploring the complexity of esports as a cultural and gaming phenomenon. 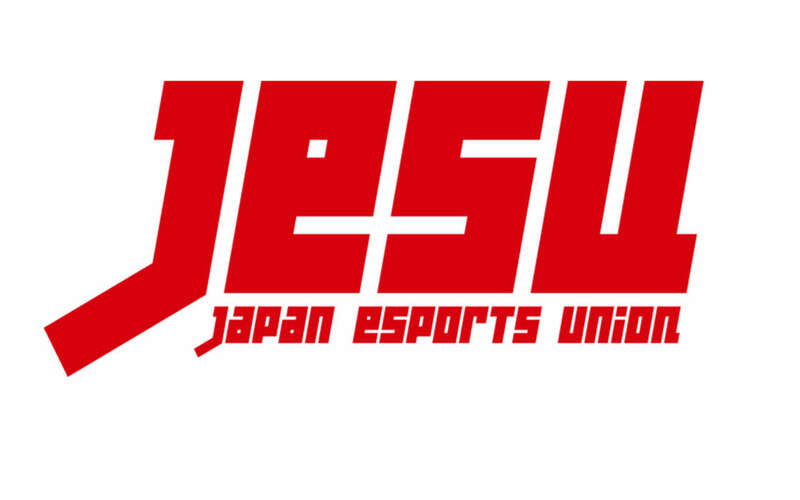 Established in January 2018, the Japan Esports Union (JESU) has managed to make headway for the entire industry. Japan’s officially welcoming its own Call of Duty World League qualifier, and there are quite a few other developments to consider. The organization has helped set up the Challenge Cup, collaborating with the Asia Esports Federation (AESF), and competitive video gaming has grown 13-fold in 2018, according to a local intelligence firm. All in all, it has been a good year. In an interview with Famitsu, a Japanese gaming-focused media outlet, JESU Vice Chairman Koichi Hamamura talked about the achievements in the past 12 months along with what lied ahead. Mr. Hamamura commended JESU and the country’s esports athletes on the progress so far. First, the term “esports” was officially recognized in 2018. It was also in 2018 when the country’s Prime Minister, Shinzo Abe, approved plans for Japan to join an would-be Olympic esports (the plans have since been scrapped). Nevertheless, Japan managed to make a strong entry in the Asian Games in Jakarta, Indonesia where competitive video gaming was introduced as a medalled discipline for the first time, with Japan’s PES 2018 contenders winning the gold medal. In light of what’s been achieved so far, Mr. Hamamura has been faced with requests for broader action. As a result, JESU is planning to set up an official esports team as well as looking into establishing another body dedicated to supporting esports in the country. 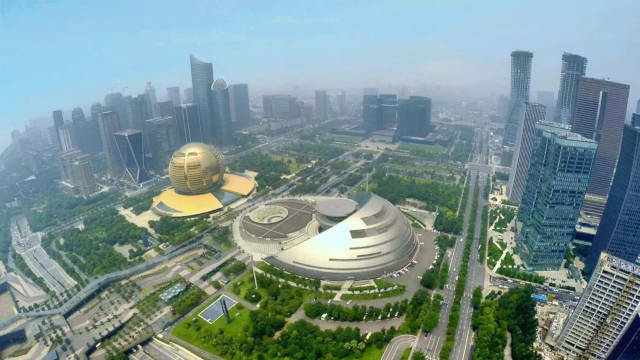 Tencent’s own project dedicatedto building an esports city in Hangzhou, China. Interestingly enough, Mr. Hamamura wants to garner support from municipalities around Japan and potentially see the creation of an entire city dedicated to esports. Mr. Hamamura has pointed out that the prize money for esports has grown along with the official introduction of various esports games and the issuing of professional licenses for people who want to pursue competitive video gaming professionally. Mr Hamamura took a question about the involvement of Japanese athletes in overseas competitions. Due to the lack of proper financial backing, Mr. Hamamura explained that often athletes from the country had been late. As a result, JESU took it upon itself in 2018 to send representatives to multiple locations, including Indonesia and Taiwan. He also shared that JESU is looking to collate data about esports involvement in Japan and identify the regions where no grassroots existed. JESU’s involvement with the Challenge Cup is another successful attempt by the organization to introduce Japanese players to an international scene. With four games lined up, including Overwatch, Winning Eleven 2019, Street Fighter V Arcade Edition and Tekken 7, Mr. Hamamura has been excited to draft the most capable athletes from Japan and pit them against the rest of Asia’s talented esports gamers. With Famitsu citing the successes of 2018, Mr. Hamamura chimes in to explain that he and JESU have very strong expectations for the upcoming year. Having started with the Challenge Cup, esports in Japan are gathering steam and awareness is growing. Disclaimer: Footage from the Tekken 7 competition at the Challenge Cup. JESU has also branched out to multiple local municipalities, including Hokkaido, Yamagata, Toyama, Ishikawa, Tokyo, Shizuoka, Aichi, Osaka, Hyogo, Okayama, Oita. Mr. Hamamura is looking into opportunities for esports competitions to become part of school culture as well. Mr. Hamamura also acknowledges that while historically playing games has been perceived as a waste of time in the country, the image of video games has changed. There’s acceptance and a growing significance of esports in Japan. Entrusted with JESU, Mr. Hamamura will be focusing on promoting healthy attitude towards gaming as well as values found in traditional sport, such as integrity, appreciation for one’s opponent, sportsmanship, and so on. Japan will need to increase its involvement in the segment so that it can produce the star players that will be able to compete internationally. He also cites the attempts by Tokyo to create a two-day esports event in 2019 with the budget already allocated. Responding to whether esports should be Olympics, Mr. Hamamura thinks that this is official business, but to his mind – they are. Disclaimer: Article originally published in Famitsu. JESU's Koichi Hamaura talks to Japanese media outlet Famitsu about the future of esports in Japan. He outlines the plans as well as achievements of the organization.